With a wealth of industry knowledge developed over many decades, The Apex Group is a solid, reputable and reliable company. We are proud to declare ourselves as the first choice when selecting a steel partner for your organisation. Australian Manufacturer & Distributor of Steel Building Products, Steel Long Products, Steel Sheet & Coil. Supplier of COLORBOND® Steel and BlueScope Steel products. Apex prides itself on the quality of our products and services. 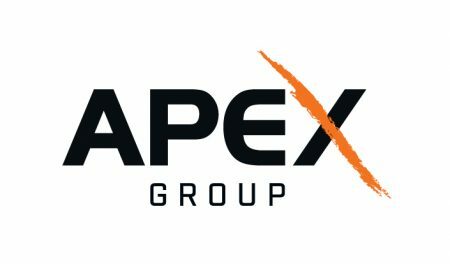 The Apex Group Official Facebook page is now live. Like, follow and subscribe to the page to get up to date and live information about the company, stocktake dates and other news.